The medical teams and para-medical staff have already visited the flood-affected areas and distributed ORS and anti-diarrhoea medicines to the people. 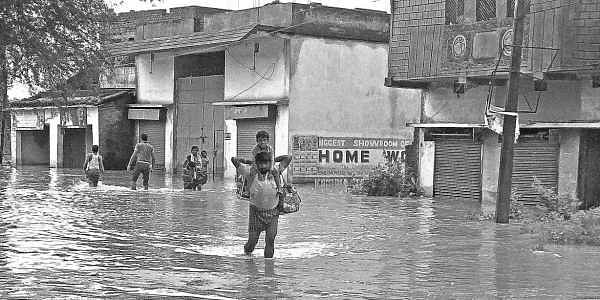 KENDRAPARA:Flood-Hit villages of Aul, Pattamundai, Rajnagar and Rajkanika blocks of the district are now facing the threat of outbreak of malaria, diarrhoea and other water-borne diseases due to lack of safe drinking water. 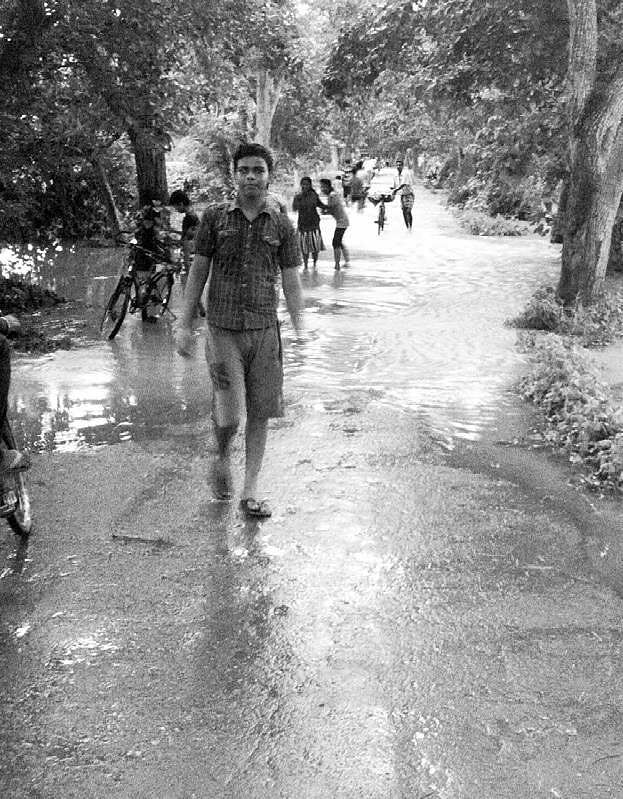 Though the situation has improved in some villages where flood waters receded, several villagers are still marooned. Baijayanti Mallick of Dandi village under Rajnagar block said the villagers are forced to cross about 600 metres of crocodile-infested flood water to collect a bucket of drinking water from a half-submerged tubewell. Several tubewells and open wells in Balipatana village under Pattamundai block have been submerged in the flood water as a result of which a large number of flood-affected people are not getting potable water. In many villages, people are forced to use polluted water, said Mahendra Barik, a retired teacher. Meanwhile, the district administration has opened a temporary health centre at Taradipala panchayat office after several villagers in flood-hit areas were affected by water-borne diseases. Medical Officer of Pattamundai Community Health Centre (CHC) Dr Nirakara Parida said post-flood situation is a critical period for villagers. People should boil water before use and maintain cleanliness to avert health hazard. The Health department has also announced precautionary measures to check the outbreak of diseases. Medical teams and para-medical staff have already visited the flood-affected areas and distributed ORS and anti-diarrhoea medicines to the people. Nine CHCs and 45 PHCs in the district have been equipped to face any health situation, said Chief District Medical Officer (CDMO) Dr Baishnab Charana Sahoo.